Payday 2 – fully loaded? Had 505 Games’ Payday 2 launched next week it would have arrived just in time for many people’s actual payday. Next week, however, is looking incredibly busy considering it’s summer, and so the co-op shooter gets this week pretty much to itself. Sensible planning on the publisher’s behalf in spite of a game’s title – that’s what we like to see. 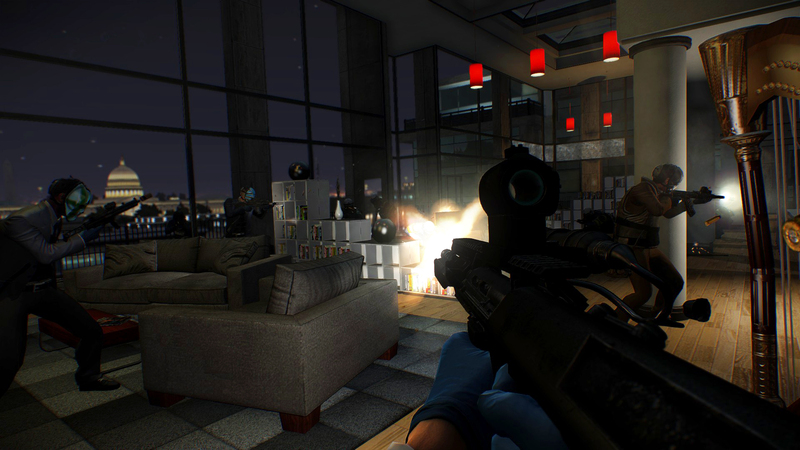 The original Payday launched as a download for PlayStation 3 and PC back in 2011, and now backed with a bigger budget and more content the sequel has become a fully fledged retail release. This time round it’s destined for Xbox 360 too. Most reviewers seem to agree that although it would have benefited from a new game engine to smooth out the technical issues that exist, it’s still a brilliant game. “This is the game fans were hoping for: more of the same, with more features and the greater long-term appeal of character progression. In other ways, it’s a slight disappointment, a game still suffering from technical issues that should have been the first thing to be tackled,” said Eurogamer in their 8/10 review. It perhaps goes without saying that you shouldn’t buy it solely for the single-player mode. 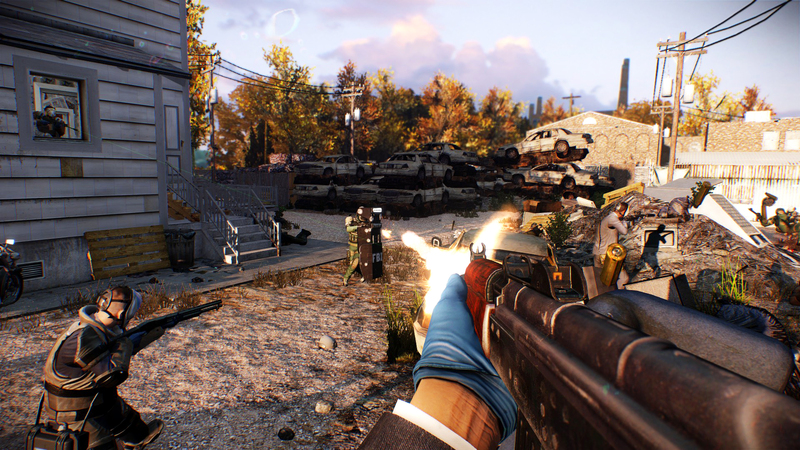 Although you can play against the AI, that’s not what the game is about – this a co-op shooter through and through, and one that’s at its utmost best with three others. The only thing that worries us is that DLC is planned to arrive periodically for the next 12 months. So although it may only cost £22.99 (or thereabouts) at launch, how much will hardened players have spent by the end of it all? Our fingers are crossed that some, if not most, of that DLC will be free. 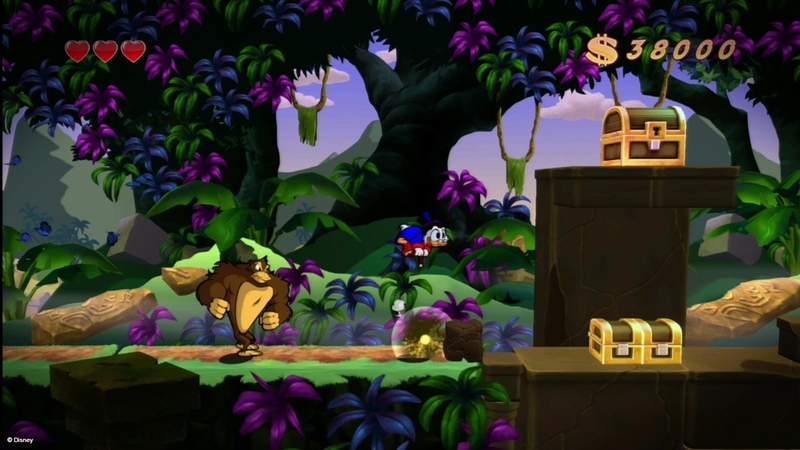 Over on Nintendo formats this week Angry Birds Trilogy for Wii and Wii U and the budget-priced Disney’s Planes for Wii, Wii U, 3DS and DS both take flight. There isn’t much we can say about Angry Birds Trilogy – it’s the same game that launched on other consoles late last year, and although far from terrible it is vastly overpriced. Moreover, GAME has been selling the Xbox 360 version for a fiver for the past week. Like the movie itself, early reviews of Disney’s Planes haven’t been great. WeGotThisCovered reports that it can be finished in around three hours. Parents would be better off saving their money for next week’s Disney Infinity. 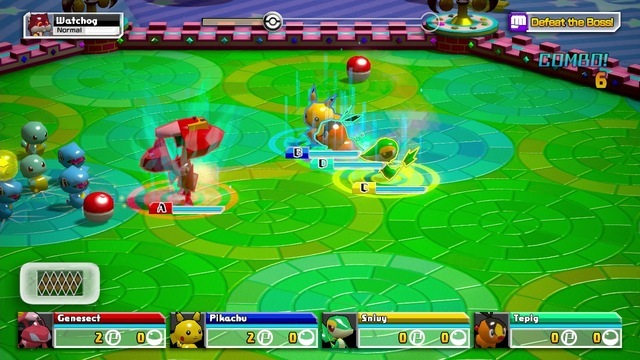 It’s not all shovelware and tat for the Wii U this week, thankfully – there’s Pokémon Rumble U on the eShop for £13.49. When this was first announced it turned a few heads due to supporting Skylander-style figures, priced at just 200 Yen (£1.40) each. These figures aren’t going to be made available in Europe though as Nintendo apparently wasn’t able to figure out a way to supply them to retailers. The game doesn’t need them in order to be played properly, luckily, but there’s no doubting that some magic will be lost. EDIT: GAME has snagged a limited release for the Pokémon Rumble figures, blind-bagged and priced at £3.99 each. They also have a bundle for £19.99 including a download code for the game, a poster and two figures. Back to retail now. Battle Vs. 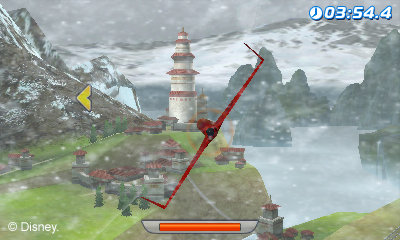 Chess is launching on Wii and DS, while Battle Vs. Chess Premium Edition arrives on PS3, 360 and PC. These aren’t strictly new games as from what we’re aware the “basic edition” of the PS3 and 360 iteration has been available in the UK for a couple of years. It’s now getting a re-release at around the £15 mark with extra content, hence the ‘premium’ part of the game’s title. The Wii and DS versions by all accounts are new though. Funny how a chess game can secure a release on the DS, but Shin Megami Tensei: Devil Summoner 2 can’t. It would seem, then, that if you have fond memories of the original you’ll enjoy revisiting it but as a newcomer you may be wondering what the fuss is/was about. 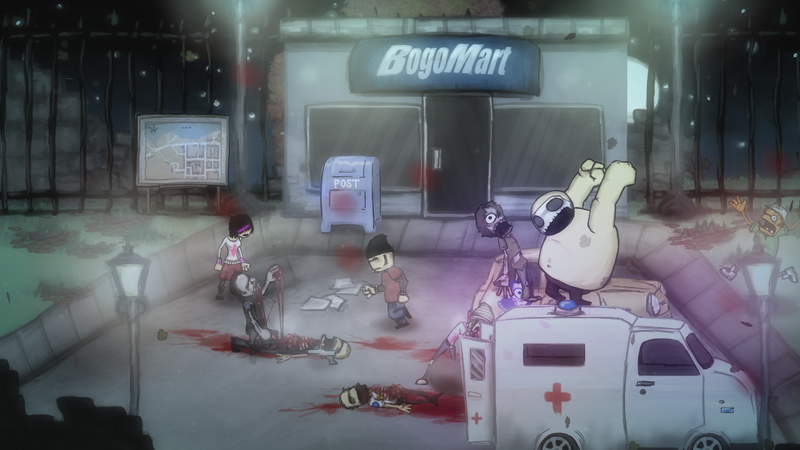 Xbox 360 owners meanwhile are treated to the second Summer of Arcade title – punk rocker scrolling beat ’em up Charlie Murder. It has arrived to a sea of 7s, including this one from God is a Geek. “Charlie Murder never breaks new ground in terms of gameplay, but with a couple of fellow safety-pin pariahs by your side, there’s no doubting that this can be a hell of a ride,” they said. We thought this one may fall short when compared to the other Summer of Arcade titles, but it sounds like it may be of interest to those after a good old fashioned side scrolling brawler. The final piece of Dishonored’s DLC – The Brigmore Witches – finishes the week off. It’s priced at £7.99/800 MSP and Eurogamer reckons it’s “one of the finest examples of how to not only expand a blockbuster video game, but also of how to enrich and deepen one.” They dished out a handsome 9/10. If a GOTY Edition of Dishonored isn’t announced in the next few weeks, we’d be very surprised. Next week: Saints Row IV (PS3, 360), Tom Clancy’s Splinter Cell Blacklist (PS3, 360, Wii U, PC), The Wonderful 101 (Wii U), Disney Infinity (360, PS3, Wii U, Wii, 3DS), The Bureau: XCOM Declassified (PS3, 360, PC), Rugby League Live 2 – Game Of The Year Edition (PS3, 360) and Flashback (XBLA).